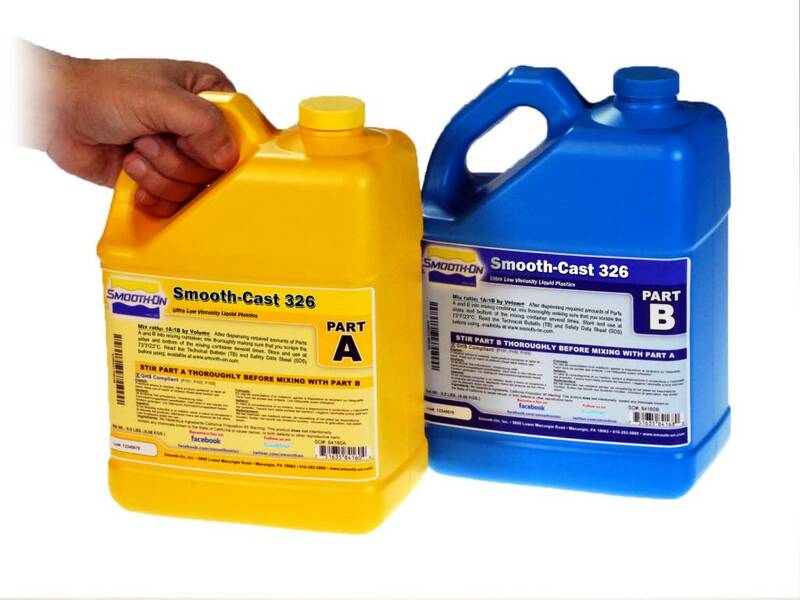 Smooth-Cast® ColorMatch® plastics are fast-cast resins that were developed specifically for adding color pigments and fillers to achieve true color representation or filler effect. 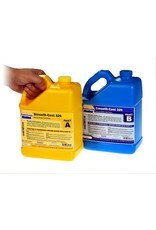 The ColorMatch® Series is formulated "color neutral". Small amounts of pigment will yield accurate, vivid colors from cured castings (use of Smooth-On SO-Strong® pigments is highly recommended). Because of its neutral color, the ColorMatch® Series is ideal for creating marble and wood grain casting effects, or duplicating the look of real metal by adding bronze, brass or other metal powder.